You are here: Home › Activities to keep the kids amused that aren’t i-spy. The classic game of I-spy can get a little old, especially if you’re constantly on the roads with your kids. 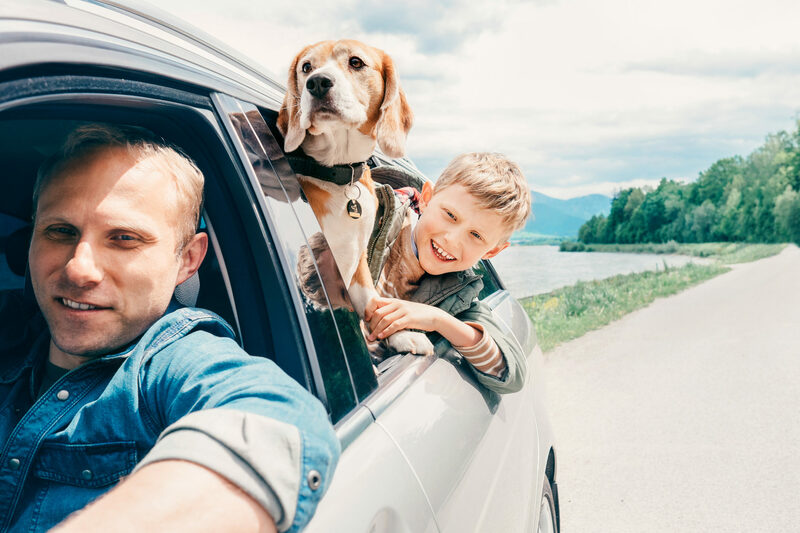 You know what happens to your children when a game gets old, If you want to cherish those road trip moments with your family – without the bored, screaming kids in the back read on! We’ve put together our best activities to keep the kids amused so you can keep those little minds entertained and make the trip go quicker for them – and hopefully you- at the same time. All this one takes is some basic stationary. Take a three-ring binder with clear plastic sleeves and fill them with blank sheets of paper with varieties of games drawn on them. These can be hangman, tic-tac-toe, colouring-in templates— the world is your oyster! Attach dry-erase markers to the binder with string and watch as your kids doodle for hours – wipe clean – then start again. Easily one of our favourite activities to keep the kids amused. This activity will keep the kids amused for at least an hour and keep their mental agility going to!The game is called “ License Plate Lingo. In brief, you’re taking the initials of the license plate and making up a word for each letter. For example, LEF might stand for Leprechaun Elephant Fight”. The winner is who comes up with the funniest or creative phrase. May the best line win! One of the easier activities to keep the kids amused on the road is animal spotting! Any creature that moves is up for grabs. This includes kangaroos, birds, farm animals. You can even appoint somebody to write down who said what and give points at the next station to keep the kids interested! You will be surprised at how well this game works! Challenge your kids to “the quiet game”, where the first kid to speak or make a sound loses. This game can be used at intervals and is our personal favourite out of all the activities to keep the kids amused and the adults happy! TV screens are almost a standard fit for your car these days. You will be surprised at how quickly time goes for the young ones when they have their favourite cartoon characters singing and dancing their way through an intriguing storyline. Don’t have a TV screen? An iPad or two will provide activities to keep the kids amused! So there you have it! A few easy activities that aren’t i-spy to keep the kids happy on long drives and you safer behind the wheel! Flat batteries can be a pain, but don’t let them be more stressful than they have to be! Call Marshall Batteries for roadside assistance, a jump start, a new battery or even a fuel top up! 1300 627 742!